This entry was posted on Monday, January 31st, 2011 at 11:34 am	and is filed under Video Tutorials. You can follow any responses to this entry through the RSS 2.0 feed. You can leave a response, or trackback from your own site. I’d like to say congratulations for you by your big skills in Oracle database and also for you to share everything with community. I just learnt GRID from you. Thank u so much.cheers. While installing 10g grid control i’m getting error “the opmn process manager failed to start”…tried lot to resolve the issue…please suggest your valuable advice to resolve. where is the download link of this video? Your posts are simply remarkable,helping others to learn oracle.The tutorial on grid control is excellent,but while installing agent on host I get the following error.Please tell us every step as we are new into oracle world. Can’t find the jar utility. Add jar to your PATH and try again. * how can one add jar to PATH? please explain it step by step in detail.I will be thankful to you. well i prefer to use cloning method, like this i have the same level of patches for my agents. Thanks for your help.Both the solutions are viable.Thanks a lot. Momo.you could post your cloning method in detail.It would be a great help for new DBAs. 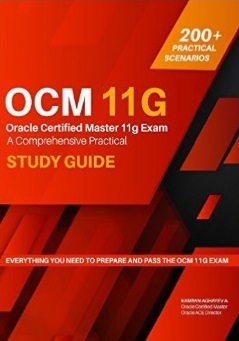 I have installed oracle 10g on my windows machine and created 4 databases,can I configure OEM grid control on the same machine and monitor all the 4 databases as well as other databases which are on othermachines and are connected by LAN what are the prerequisite for the same I need to start it from scratch. With Database control I can monitor only 1 database at a time. I am new to OEM so might be wrong while explaining you. Nicely presented with all possible scenarios. However audio quality of mp4 file was not that gr8. Can you please help me to resolve the below error while installing the GRID software? errors resulting in the failures. 2. Fix the errors causing these failures. 3. Select the failed assistants and click the ‘Retry’ button to retry them. you are really great.. Thanks for posting the videos . 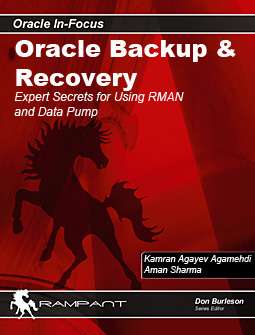 Thanks Kamran for this great tutorial on Grid Control. that you may have to update this script with passwords (if any) before executing the same.in the log file when i checked for it gets hanged while applying -OPatch succeeded. 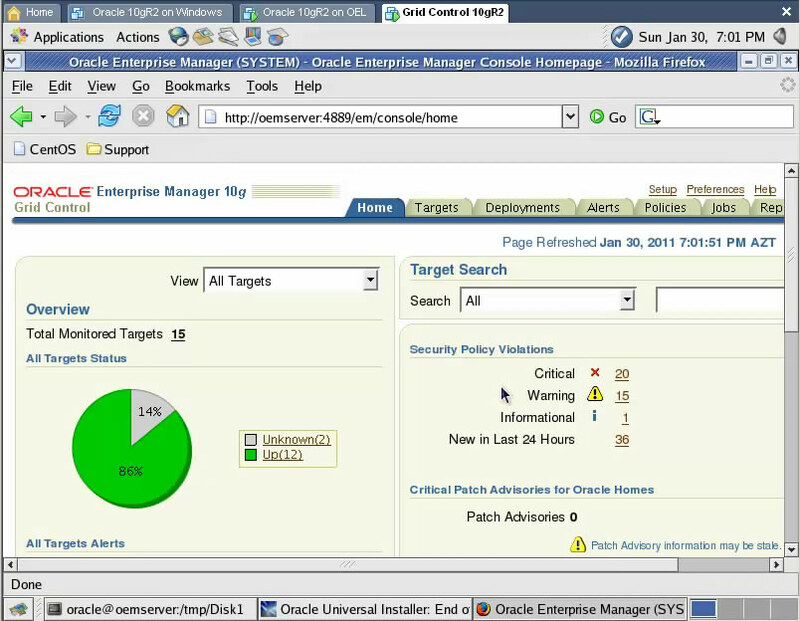 Now applying patch:/u01/oracle/product/10.2.0/OracleHomes/oms10g/install/oneoffs/p4488715_101042_GENERIC.zip it gets hanged. 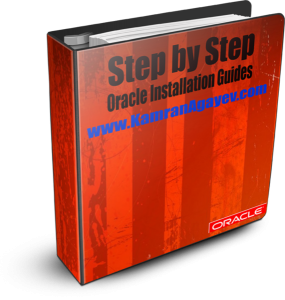 in the oracle documentation it says that before upgrading to oracle 10.2.0.4 we need to apply 10.2.0.3 grid control and apply the patch set which is in 10.2.0.4.
my database is 10.2.0.4 on oracle enterprise linux 5.
my question we need to install the same OEM grid control for the same database edition. can you please give some information regarding this. The “/u02/OracleHomes/agent10g/cfgtoollogs/configToolFailedCommands” script contains all commands that failed, were skipped or were cancelled. This file may be used to run these configuration assistants outside of OUI. Note that you may have to update this script with passwords (if any) before executing the same.